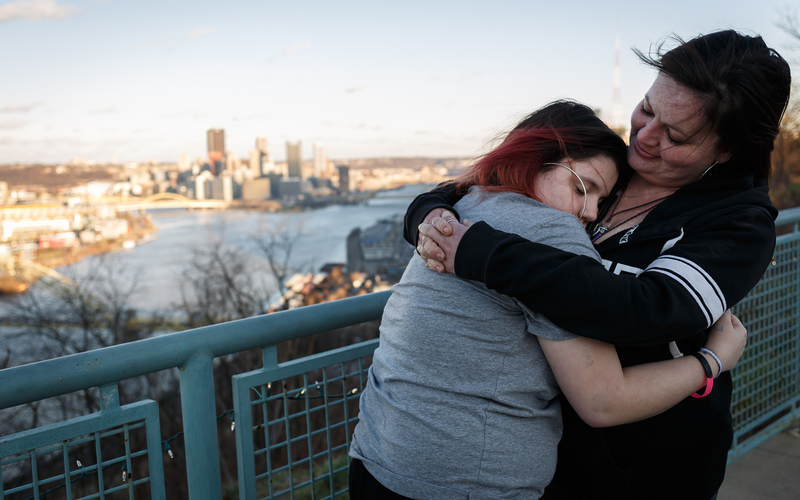 The Fix: For two Pittsburgh women, helping others deal with drug addiction starts with telling their own stories. For two Pittsburgh women, helping others deal with drug addiction starts with telling their own stories. Michael’s Place saved my life. I can’t stop thinking about people caught in their addiction who won’t have the same opportunity. 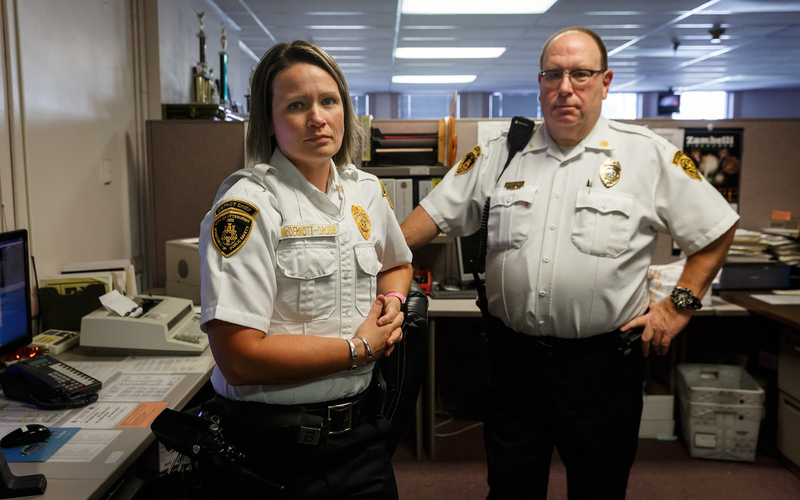 EMS workers are on the front lines of the opioid epidemic. The American system of recovery doesn’t always work. My journey is proof. 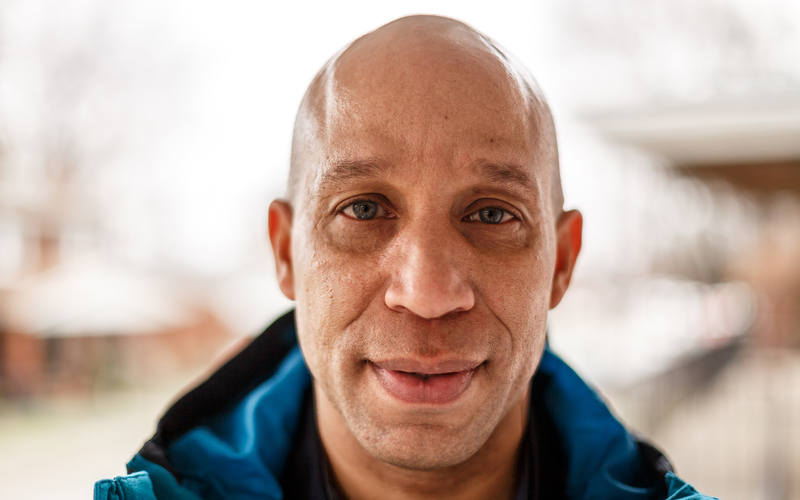 In telling stories of addiction, the media should stop spreading images of stigma. 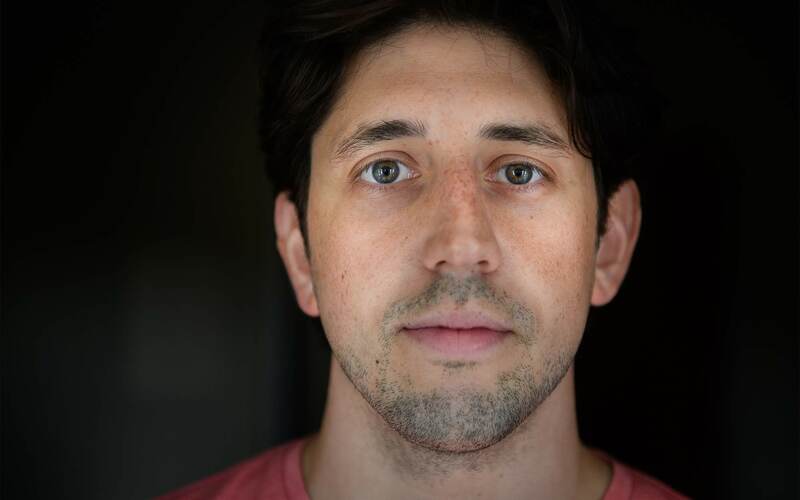 The darknet is transforming the drug trade. 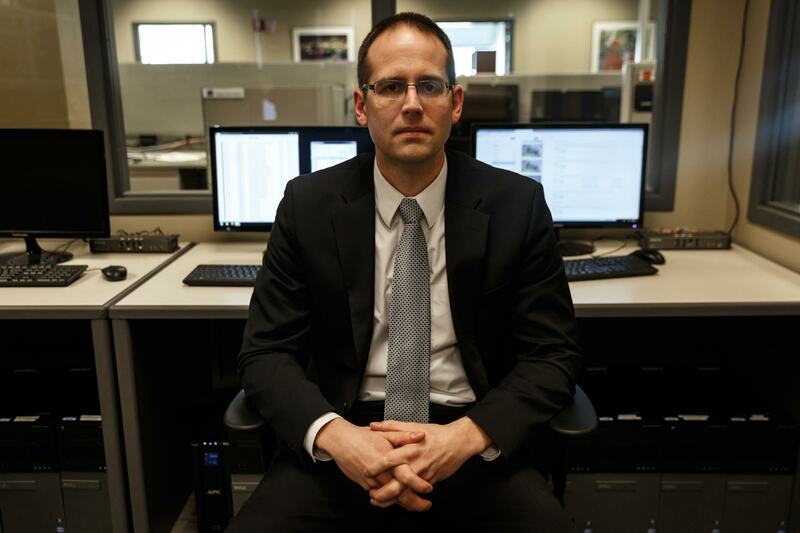 Pittsburgh is an epicenter of the FBI’s work to crack down. The D.A.R.E. teachers said my life wasn’t normal. But for kids with addicted parents, I was. A daughter's pain. A mother's addiction. My mom has been addicted to heroin since I was 8. Her addiction has defined my life. In the hypocrisy of the opioid epidemic, white means victim, black means addict. 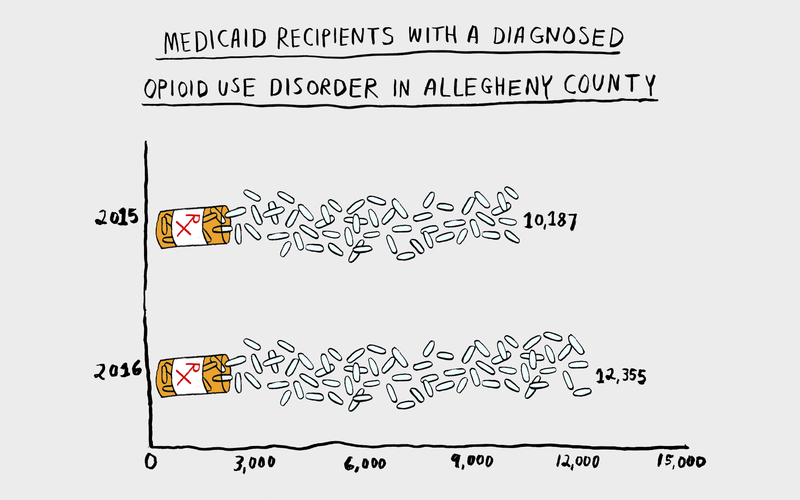 A timeline of drug use, policy and headlines in the United States & Pittsburgh. Judy Acheson was a stay-at-home mom who lived in a million-dollar home in the suburbs. She developed an addiction to opioids and purchased her drugs online. Packages of pills were shipped directly to her doorstep. Kathy Stewart grew up in the Hill District. She watched her neighborhood crumble during the crack epidemic in the 1980s. After becoming addicted to cocaine, she started to deal, packing and carrying bricks of white powder from California to Pittsburgh. Kathy and Judy, with their drastically different backgrounds, share the common experience of a life-altering addiction. They fought through stigma and shame to tell their stories. And now, it is through that experience that they are able to help others who are struggling with challenges similar to the ones they have faced. Recovery is not something to hide at POWER. It is seen as an asset. 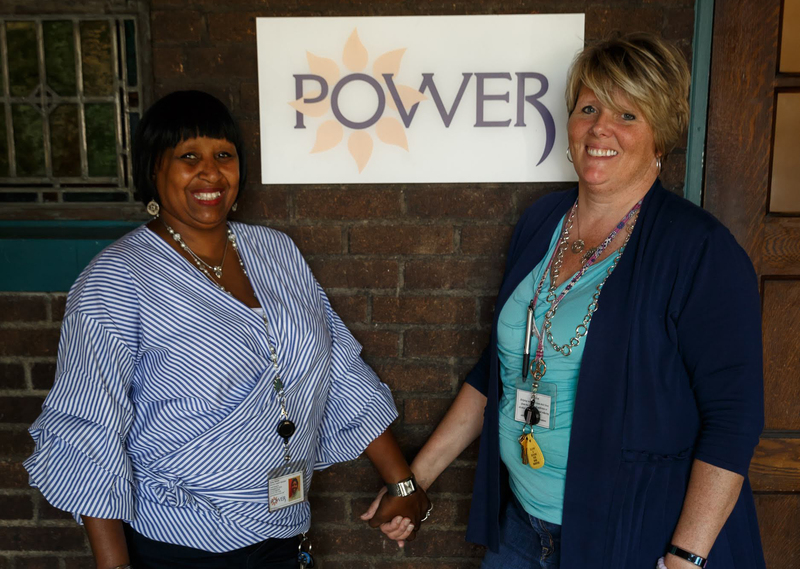 The paths Judy and Kathy took eventually led both of them to work at the Pennsylvania Organization for Women in Early Recovery, commonly referred to as POWER. 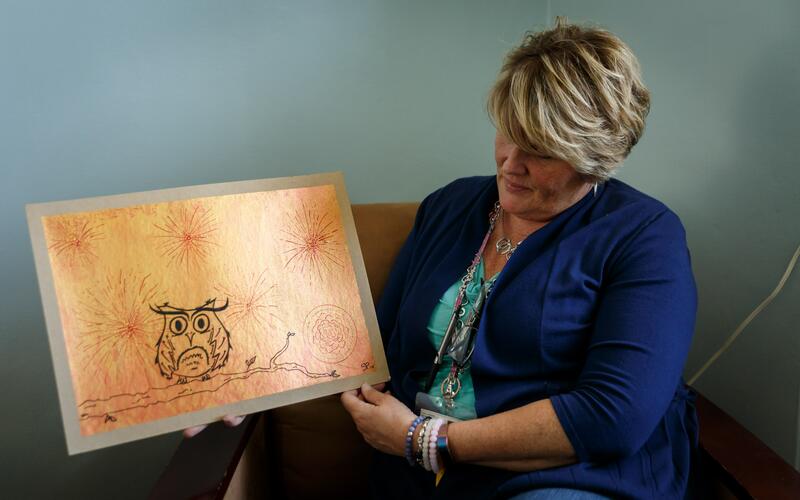 POWER is a residential treatment center that has served more than 1,000 women in Pittsburgh. About half of POWER’s staff is in recovery. Recovery is not something to hide at POWER. It is seen as an asset. Clients find inspiration in their counselors when they learn they, too, have gone through recovery and gotten to the other side. The POWER staff has about 400 years in recovery combined. Many staff members say they’ve had to overcome stigma and judgment in order to “come out” about their own recovery. 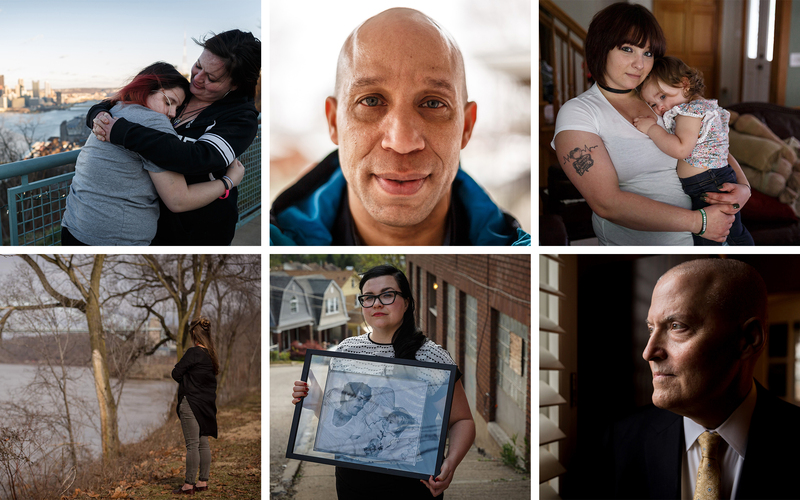 Counselors are also feeling the effects of overdoses hitting the Pittsburgh region as clients are dying at an unprecedented rate. Judy had a white picket fence and a family home in the cushy suburbs north of Pittsburgh. She had a husband and two children. But, Judy had a secret. She’d log onto her family’s computer and surf the web. She’d search for websites that sold pain medication. All she had to do was click a button in order to get a package. Click. She’d get another. Click, and another. Click. Click. Click. 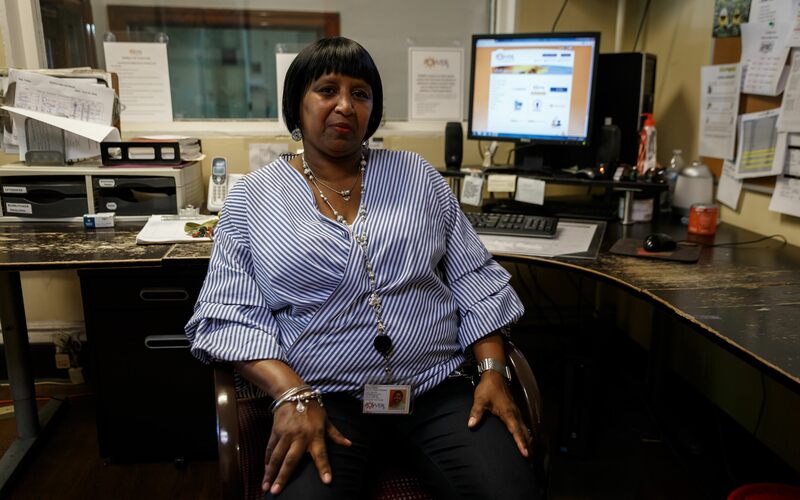 Judy, 48, has been clean for 11 years now and is a former therapist at POWER. In July, she left POWER to start a private practice. She told the story of her white picket fence to illustrate that being an addict doesn't always fit the stereotype. She was supposed to be happy. She had the $1.2 million house. She had so much to lose. She had neighbors, family and friends who would have opinions, who would judge her. She was a mother. Judy also kept Excel spreadsheets of doctors, websites and how many pills she took or bottles she refilled. Because she was organized, she felt she didn’t have a problem. Does a drug addict keep an Excel doc? Judy was ordering and consuming about 900 oxycodone pills a month. “I was upwards between 25 to 35 pills a day,” Judy said. Judy continued to use opioids throughout her pregnancy with her daughter, Poppy. Poppy was born without side effects, but today the 12 year old has sports-induced asthma. Judy worries that the asthma is connected to her drug use. Addiction clouded Poppy’s birth for Judy, and she often recounts it for others in group sessions. Years later, after Judy got clean, she was still ashamed of her addiction. Her son helped her realize there was nothing to be ashamed of. When he was in preschool, Judy’s son, Clayton (now 15), asked if he could take her one-year sober coin to show-and-tell. Judy wasn’t sure how to manage his request, but she decided to embrace her son’s pride and her own vulnerability. Kathy’s family was a religious one. Her aunts, uncles and grandparents were bishops, ministers or teachers in the church. She grew up in a community where families looked out for one another. Their family home was passed down from generation to generation. As a teenager, Kathy was known for her singing. As an adult, she would even sing for President George Bush and First Lady Barbara Bush during a Christmas program at the White House. Growing up in the Hill, Kathy thought the worst thing a girl could do was get pregnant. 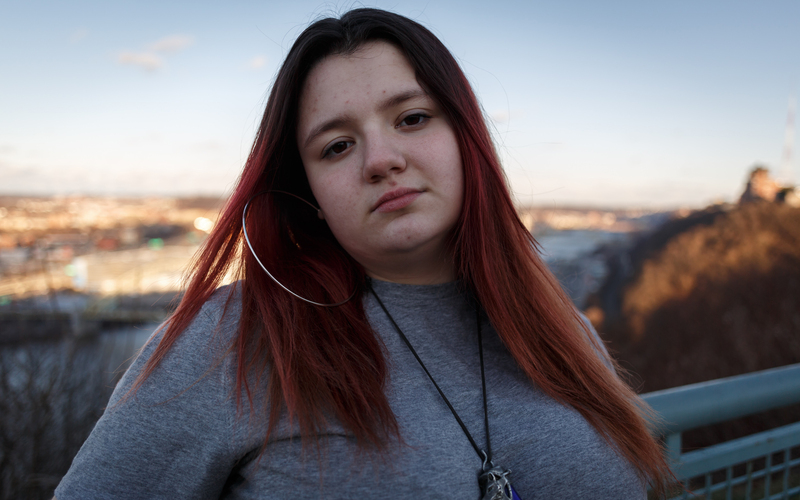 When she found herself pregnant at 16, she thought her life was over. Kathy hid her pregnancy. Every morning, Kathy would run out of her house and vomit in the alley to hide her morning sickness. She did that for four months. When Kathy became addicted to cocaine in her 20s, she tried to conceal her addiction much like she did her pregnancy. She also remembers how skewed her thinking was; she felt that because she didn’t steal from her parents or rob stores that she didn’t have a problem. Denial became another addiction she had to overcome. 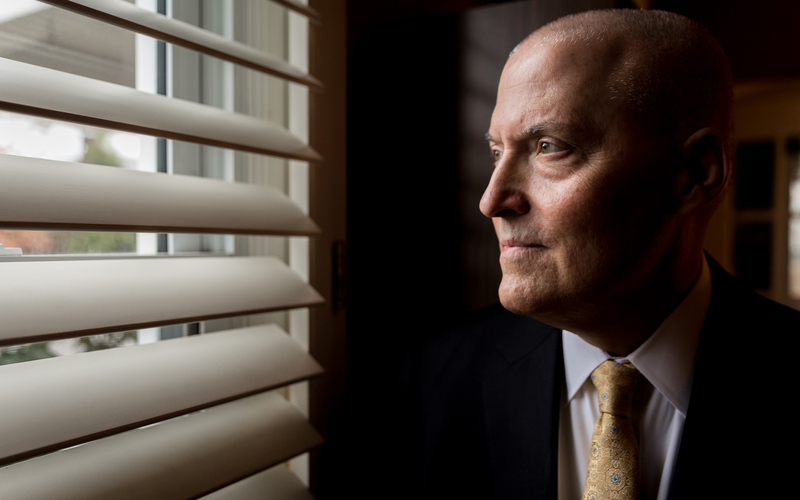 “I wasn't always willing to be a face in recovery. It was almost as though I was a millionaire or something because of my pride and because of trying to protect my mother, my father and my kids… It wasn’t until I started changing and maturing and getting older … I started recognizing that I need to be more visible,” Kathy said. Kathy, now 66, has been clean nearly 30 years and is a Certified Recovery Support Specialist at POWER. In 2001, she founded a service organization called Gert’s House (named after her mother), which serves children and families in need by providing food, clothing, furniture and community support. She runs the charity out of her house in the Hill District. It was doing this work that brought Kathy out of secrecy and into public recovery. She says she's an advocate now for people to see the faces of recovery, but before she was a big proponent of anonymity. “It wasn’t until my last 15 years or so that I started becoming a face. The shame has left and the guilt has left. I believe that enough work has been done on me where I can speak,” Kathy said. “I say, ‘I am those people.’ The only difference between me and them is that I got here first,” Kathy said. The environment had a lot to do with Kathy’s addiction, she believes. She said she didn’t really realize she was an addict because it seemed like everyone around her dealt and used. There were no words like “sobriety” or “clean” to attach to. To feed her habit, Kathy started to deal. She traveled to California by train to purchase bricks of cocaine. She’d package the drugs on her kitchen table. She had nice clothes. She went to church. Her children were provided for. 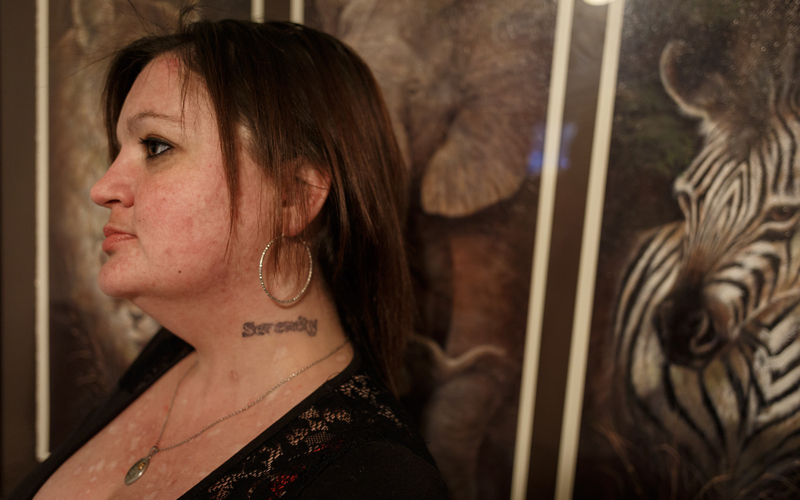 Her family didn’t know she was in active addiction. Devils appeared at her bedside, hooded and circling. One jumped on top of her and pushed her down on her chest. She felt herself burrowing into the mattress. She looked up and an angel floated above her, beautiful in a flowing white dress. The angel reached down and lifted her out of the bed. Kathy, in her dream, ran out of the house screaming. The ground opened up and the dead were clawing at her. 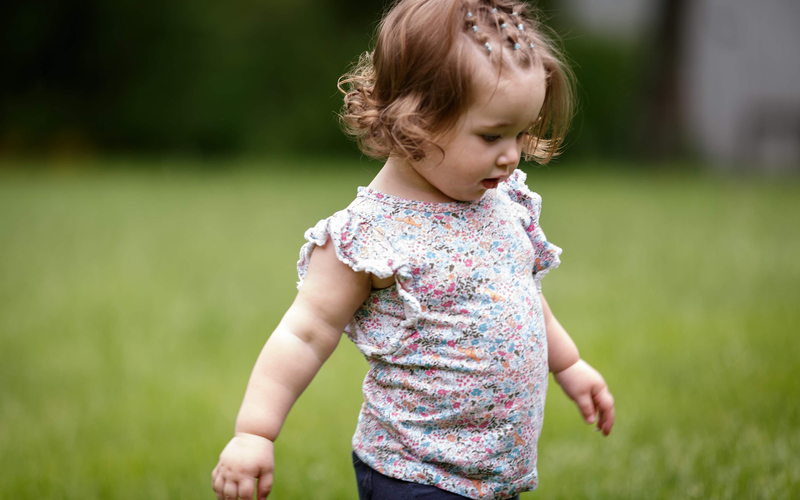 She ran to her parents’ home for safety. Kathy woke up terrified. She knew what she needed to do. She knew she had to get clean. As Kathy was telling this story in her dining room, her eyes welled up with tears. Years ago, in the very same dining room, her parents asked her if she was using, if she was OK. She lied and told them nothing was wrong. Her parents have since passed on and never really knew the extent of Kathy’s drug use. Her daughters were too young to realize what she was doing. They know their mother is in recovery, but she kept the details hidden from them as best as she could. Kathy has always wanted to tell her life story, to see it in print. Its publication will be the first time her family will ever hear, read or really know the details of her experience. The challenges and trauma of drug addiction aren’t over for Judy and Kathy. 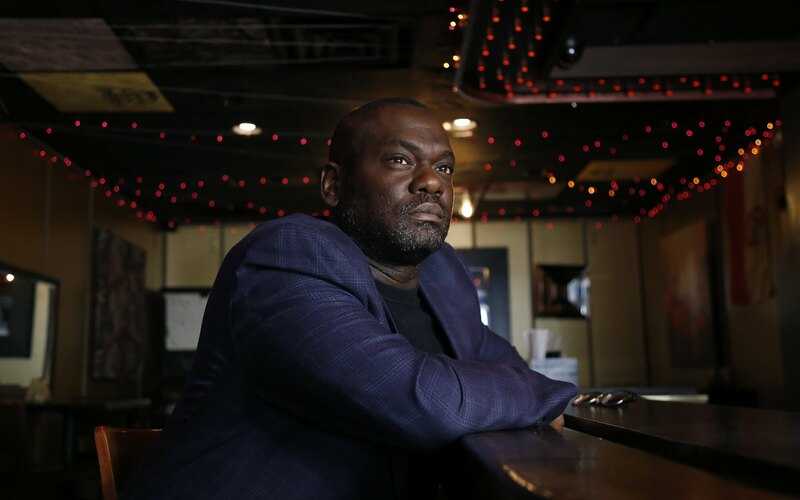 By choosing to be public about their experiences and to help people in addiction recovery, they continue to expose themselves to stigma, trauma and loss. They grieve for the clients they’ve lost, but they continue to show up and believe in those who are working to get sober. Judy pointed out a painting in her office at POWER that a former client gave to her. The painting wasn’t where you’d expect it. She hung it just under a windowsill and to the right. When Judy would sit in her chair for a session on trauma work, the painting would peek right over the client’s shoulder as they talked. When Judy felt overwhelmed or needed to feel grounded during a session, that painting served as a reminder. The painter had overdosed and died after leaving POWER, but through her artwork she is still giving back to the world. She’s still with Judy. “I will not let her death go in vain. Just because this horrific, horrific disease took her life doesn’t mean it has to take this next one’s,” Judy said. Kathy said she has lost six people in five years: two were her sponsors (a person who has typically gone through recovery and agrees to guide another through the process); others were people who she sponsored. “Two of them died not from using, but from sitting on their front porch and getting shot in the head,” Kathy said. This January will be Kathy’s 30th year of sobriety. She is hosting a party at Church of St. Benedict the Moor. She said this year feels especially important to her. She has so much life to celebrate in the wake of so much loss. While planning her 30-year anniversary, Kathy went through a shoebox of cards from friends who attended her 25-year anniversary. She started building a pile of cards of people who have passed on. She was struck with the weight of the pile. Brittany Hailer is a freelance journalist based in Pittsburgh. She can be reached at bhailer08@gmail.com. Edited by Halle Stockton and Mila Sanina. 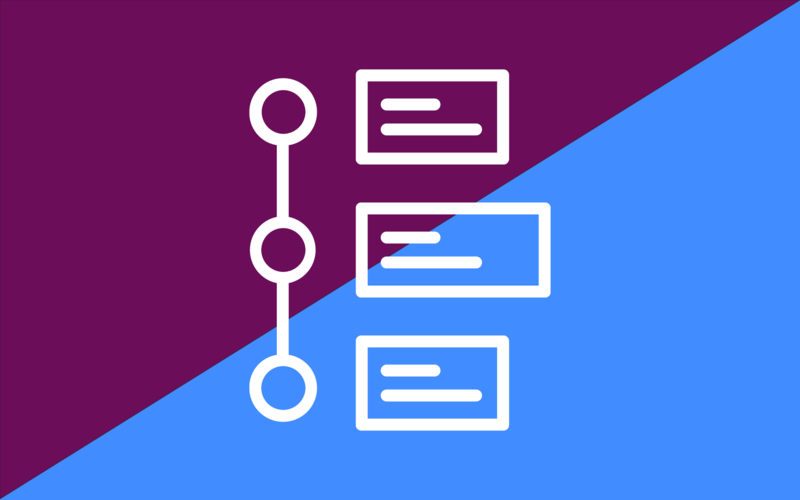 Web design and development by Natasha Khan. This project has been made possible with the generous support of the Staunton Farm Foundation. If you liked this story, please share it on Twitter and Facebook. An introduction to PublicSource's new series "The Fix"
EMS workers are on the front lines of the opioid epidemic. Here’s how they cope. support of Staunton Farm Foundation.